Headquartered in Reading, United Kingdom, Workbooks delivers cloud-based CRM and business applications to growing and mid-market organisations, at an affordable price. In 2018, Workbooks expanded into the US market, following strong growth and another successful financing round. Workbooks already has customers in 30 different countries and is available in five languages. Workbooks extends beyond sales, marketing and customer support to include order management and fulfilment, invoicing and supplier management, at a price which is typically 50-70% less than solutions such as Salesforce or Microsoft Dynamics. Workbooks joins up the entire organisation around data and processes, promoting teamwork and collaboration. It provides a single 360° view of customers and the information is accessible anytime, anywhere. Productivity is increased, operations are streamlined, insightful decisions are made and the business is better equipped to differentiate against the competition. Today 1400 customers trust Workbooks to run their business. Protecting our customer and employee data is a key priority for Workbooks. Workbooks is ISO 27001 certified, which demonstrates that we have defined and put in place best-practice information security processes. ISO 27001 is the only auditable international standard that defines the requirements of an information security management system (ISMS) – a set of policies, procedures, processes and systems that manage information risks, such as cyber attacks, hacks, data leaks or theft. Our Information Security policy is available here. Our compliance FAQ provides answers to most questions you may have. The Workbooks management team is comprised of savvy business leaders and industry experts, bringing years of experience together to ensure customers get the best technology and reap the benefits of their CRM investment. A Software-as-a-Service pioneer, John Cheney launched one of the first software as a service companies back in the late 1990s. He is a successful entrepreneur with over eighteen years experience in the IT industry; ten of which have been running IT companies in Europe and North America. Prior to Workbooks Online, John founded two previous successful SaaS security companies. He founded BlackSpider Technologies in 2002 and successfully grew the company to become an award-winning provider of in-the-cloud email and web security services to over 2,500 organisations world-wide before the company was bought by SurfControl in 2006. 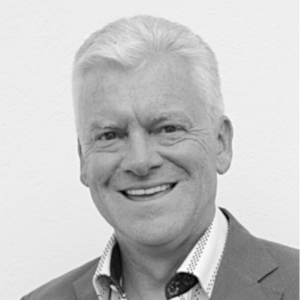 John then led marketing and product management at SurfControl and was a key member of the senior management team which led the Company through to its acquisition by Websense in October 2007. 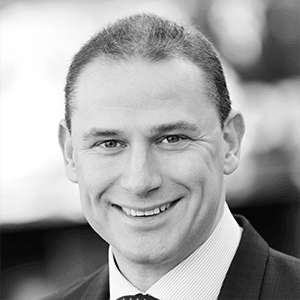 Prior to BlackSpider, John was the Founder and CEO of Activis, a managed security services company which was acquired by Articon-Integralis in 1999. Activis was a leading provider of managed firewall and VPN services in North America and Europe, winning awards from SC Magazine for its services and Frost and Sullivan for its business strategy. 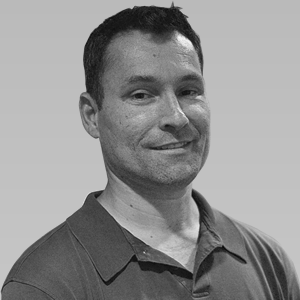 With thirty years’ IT industry experience, James Kay is responsible for architecting the Workbooks solutions and for directing the technical team. Prior to co-founding Workbooks, James held similar roles. As a co-founder of BlackSpider Technologies and Activis, he led the development of world-class infrastructures supporting millions of users with extremely high levels of service delivery and customer satisfaction. Following BlackSpider’s acquisition by SurfControl and then Websense, James remained responsible for the design and delivery of their Hosted Email Security and Hosted Web Security services. James’ technical interests are the creation of very scalable and robust on-demand systems, which are easy for customers to put to use. 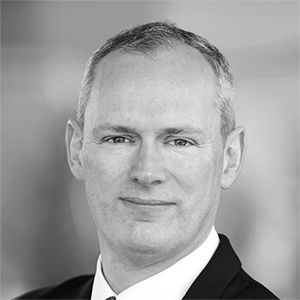 Previously James has held development and architecture roles for IBM and Hewlett Packard. He holds a degree in Computer Science from Manchester University. Christelle Fraysse is responsible for directing the brand, messaging, go-to-market strategies, demand generation and field sales support. 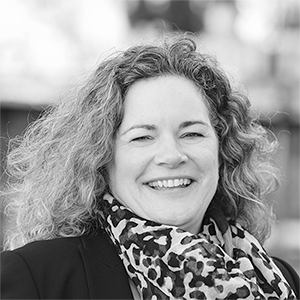 A seasoned marketing leader with 20 years of global business experience, Christelle has particular expertise in establishing and managing international marketing operations for global enterprise software businesses. 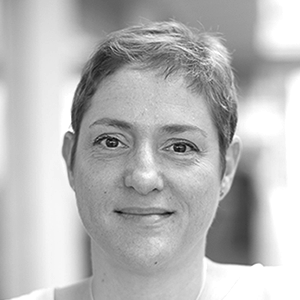 Prior to Workbooks, Christelle held numerous senior leadership positions at private and publicly traded organisations including Director Marketing, Global at leading eCommerce delivery management provider MetaPack, Director Group at Questback (feedback management) and Senior Director Marketing international at IT security company Websense. Prior to this she was Director, Marketing EMEA, at BEA Systems (acquired by Oracle). A member of the Chartered Institute of Marketing (CIM), she has a BA (Hons) in European Management, with a specialisation in marketing, from Middlesex University, United Kingdom. 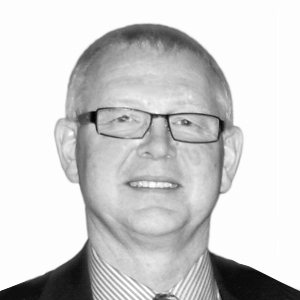 Robert Streeter has over 30 years experience in driving technology led business change. Responsible for directing the Workbook’s Customer Success programme that help Customers achieve measurable success from Workbooks product use and adoption. During his career he has developed deep skill sets in developing customer centric organisations, and teams that deliver customer success. This includes devising strategy, delivering projects & programmes, and developing products, services, and markets. Since the dot.com era Robert has built a track-record of success in Software-as-a-Service as a key member of teams starting, growing, and managing technology businesses. Additionally, he has provided management consultancy and led transformative projects for organisations from SMB’s (Small to Medium Sized Business’s), to FTSE 250, not-for profit’s, and the public sector. John Mathews is responsible for ensuring customers achieve the quickest Time to Value with Workbooks solutions, by providing expert Consulting and Implementation services. With over 20 years of experience in IT, John has a rich history and track record of delivering value through technology implementations. 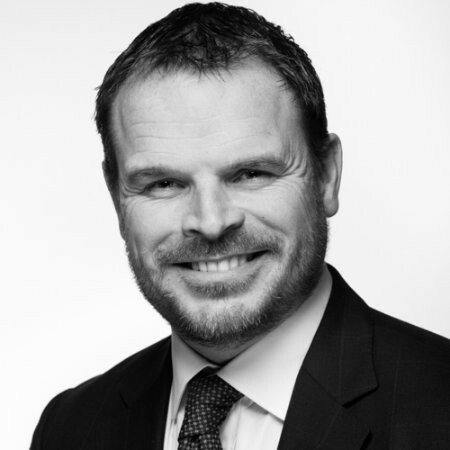 He is a Senior Technology Leader with experience across multiple industry sectors including: Technology, Financial, Automotive, Market Research, and Media/Entertainment, working with clients such as HSBC, Ford global motor group, Nissan EU, and DHL Supply Chain. Prior to joining Workbooks, he held multiple global and regional leadership positions, which included driving global technology strategy and directing multiple geographically dispersed software delivery teams for Hitachi Data Systems, Maritz Research and MaritzCX. John has a proven track record of successfully scaling delivery teams to support dynamic growth and increasing customer demand. As head of service delivery, Penny Lowe is responsible for ensuring our customers are successfully using Workbooks. She has nearly 30 years consulting and service delivery experience, over half of which have been focused on delivering business applications. Penny’s CRM experience includes helping customers with the full CRM project lifecycle from developing CRM Strategy, Vision and Roadmap, Change Management, Systems Integration architecture, Phased Implementation and ongoing support plans. Organisations she has helped include London Stock Exchange, IPC Media, Misys Banking & Healthcare, Coopervision, Reed Business Information, Univar Europe, Guardian News & Media, Coats, Norwich Union and Marks & Spencers. Penny is used to working collaboratively at all levels from front-line operators through to C-level executives. Prior to joining Workbooks, Penny successfully launched Bluewolf’s expansion into Europe, establishing Bluewolf International as one of salesforce.com’s largest European implementation partners. Dan Collins - CEO, Workbooks Online Inc.
Dan Collins was a co-founder and COO of Integralis, a Value Added Reseller (VAR) and a pioneer in the adoption of the Internet and associated security infrastructure. Apart from the day-to-day running of the business, Dan was involved in the spinning off of several businesses during the early years including Qusa, an ISP acquired by Racal Telecommunications and Content Technologies, an email security vendor acquired by Baltimore Technologies. As well as the creation of Allasso, a security focussed distributor. Dan also led the integration of several acquisitions including Activis, a managed service security provider and Atlantic Data Systems, a US based security VAR. Integralis merged with Articon of Germany to form the Articon-Integralis group which resulted in a listing on the Neuer Markt, the then German equivalent of NASDAQ and representing the most successful investment by 3i Group (Investors In Industry) to date. At that time, the group was comprised of Integralis, Activis and Allasso, all market leaders in Europe and well established in the USA. During his time at Integralis, Dan saw the business grow from 5 initial employees and a small office in the UK to over 700 employees and operations in nine countries. 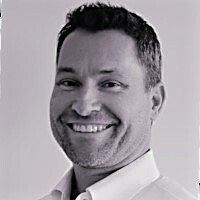 Following Integralis, Dan became an Angel investor and non-executive director for a number of companies in the UK and USA including BlackSpider Technologies, and VRSim Inc.
Dan was one of the early Angel investors in Workbooks and is now relishing the opportunity of building Workbooks in the United States. 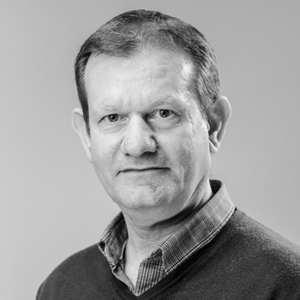 Phil has extensive experience of high technology businesses beginning with co-founding an application software business following an early career in automotive design engineering. 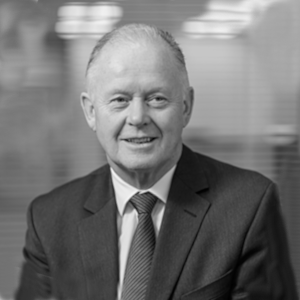 He then spent 19 years at Hewlett Packard in various senior positions including Director of Telecom EMEA and finally, Chairman and Managing Director of Hewlett Packard, UK and Ireland. He has subsequently been a non-executive Chairman of a number of IT solutions companies whose offerings have encompassed software, digital printing, service management, telecom, digital display, ecommerce and SaaS. These businesses have included publicly listed – main market and AIM (two of which were successful IPOs), Private Equity and Venture Capital backed organisations including the successful Blackspider Technologies (founded by John Cheney, Workbooks CEO back in 2002). He is a Chartered Director and a Fellow of the Institute of Directors. A self-made business man best known for helping to create the UK’s Driver Improvement Schemes, including Speed Awareness Workshops. A winner of the IOD Director of the Year and Bank of Scotland £25m Entrepreneur Challenge. A former police officer, he set up DriveTech as a sole trader and sold the company to TheAA in 2009. Since then he has invested and worked in other companies, including owning 50% of Stewarts Coaches, which was sold to National Express in late 2018.